What could be better than free books and breakfast? Maybe signed free books and breakfast?! Get all that and more at Literary Tastes! Literary Tastes: Celebrating the Best Reading of the Year is one of RUSA’s most popular Annual Conference events featuring an award-winning panelist from the 2017 Book and Media Awards program. Dion Graham, multi-award-winning audiobook narrator, and actor, is confirmed to speak as the event’s first audiobook narrator. 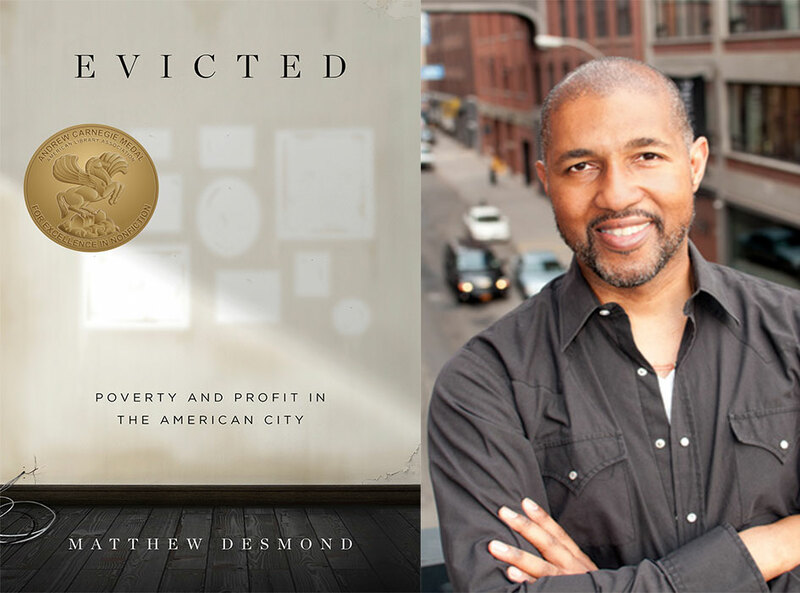 Graham, the narrator of Matthew Desmond’s multi-award-winning Evicted: Poverty and Profit in the American City (Books on Tape, Penguin Random House), has been the voice of many audiobooks for both adults and children. Evicted was named one of the 2017 Listen List selections for outstanding audiobook narration as well as the recipient of the 2017 Andrew Carnegie Medal for Excellence in Nonfiction. This is the first time that the panel will feature an audiobook narrator and will offer a unique perspective for the audience to enjoy. “The art of storytelling, and connecting through story, is as old as we are. I’m privileged to share all kinds of stories with you. I hope that, in the telling, we all see ourselves and others with new eyes—and ears,” Graham said in an interview with Books on Tape. For audiobook fans, Graham will also be presenting at the “Sound Learning and Diversity: Audiobooks As Advocates for Cultural Authenticity” program at Annual Conference. For Evicted fans, Matthew Desmond will be accepting his award at the Andrew Carnegie Medals for Excellence Ceremony and Reception on June 24, 8-10pm at the Hilton Chicago, Grand Ballroom. 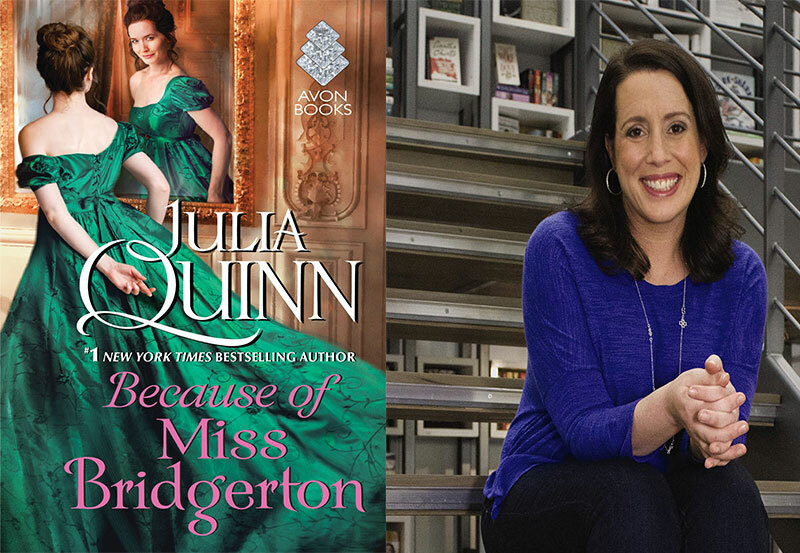 Famed romance author, Julia Quinn, (Because of Miss Bridgerton, HarperCollins) will also be in attendance. Because of Miss Bridgerton (narrated by Rosalyn Landor, HarperAudio/Blackstone Audio) was chosen as one of 2017’s Listen List titles for outstanding audiobook narration. 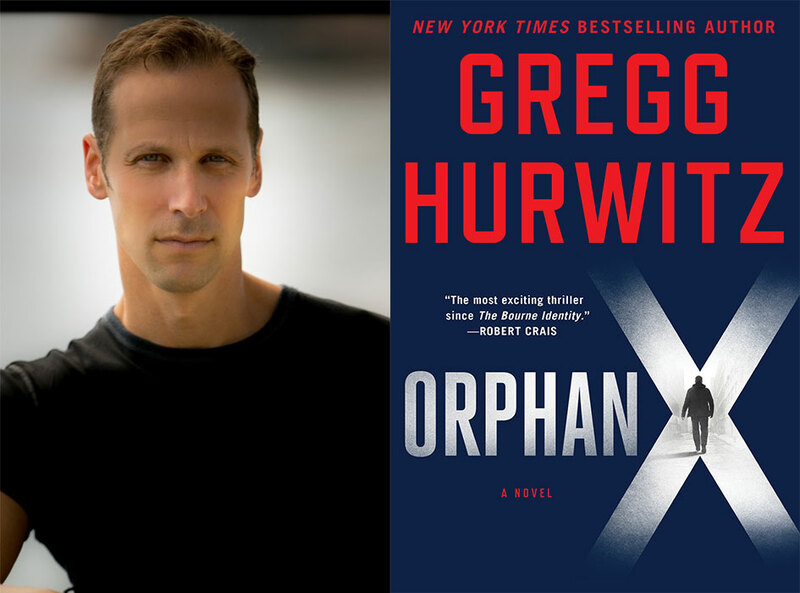 Gregg Hurwitz, acclaimed author of Orphan X (Minotaur, an imprint of Macmillan) and many other thriller titles, is the third panelist to join Literary Tastes. Orphan X was selected as the Adrenaline category winner for the 2017 Reading List, an annual Best of List comprised of eight different fiction genres for adult readers. “In Orphan X, Evan Smoak was trained from childhood to be a lethal, efficient assassin, and provided with the skills and equipment to survive a variety of difficult missions. He was the best at what he did–until he used his skills to escape from the program. Now someone from his past has tracked him down, and Evan must figure out who is after him and what they want before it’s too late.” -RUSA’s Reading List Council. All authors will be signing books immediately following the event. Light refreshments will be served. This event is free for all ALA Annual Conference attendees and takes place on Sunday, June 25, 8-10am at the Hyatt Regency McCormick, Prairie Room.